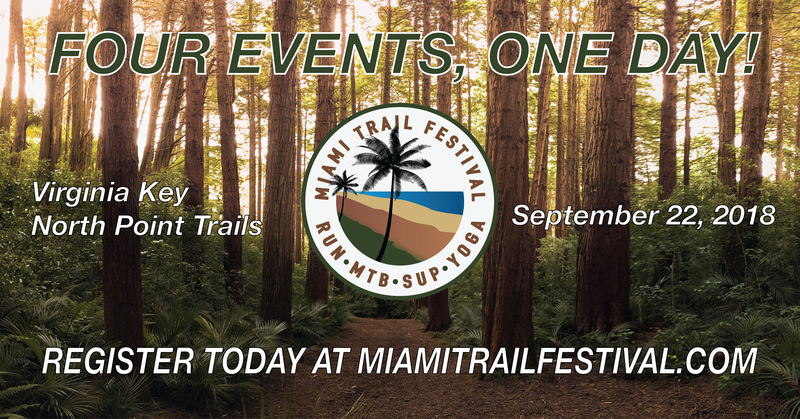 Runners, mountain bikers, paddlers, and yogis are headed to Virginia Key Park on Saturday, September 22nd for the Inaugural Miami Trail Festival. This premiere event is designed to attract outdoor enthusiasts with like-minded interests and passions of both land and sea. 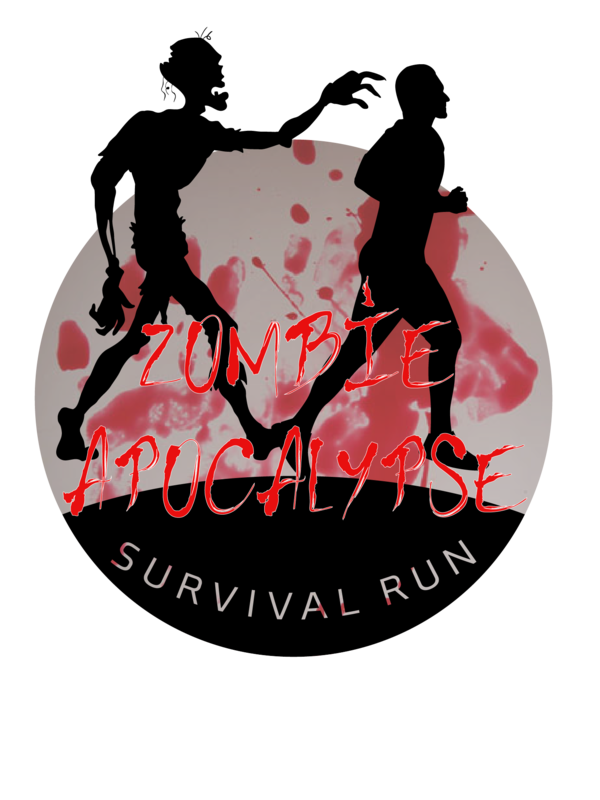 There will be several activities to choose from, including a mountain bike race, a trail run, a stand-up paddleboard (SUP) race and yoga. The running and mountain bike courses will take participants through the miles of beautiful trails on Virginia Key, with views of Downtown and Miami Beach like no other. The paddleboard course takes athletes from the vast Atlantic Ocean into and around a small tranquil lagoon to be nestled amongst nature. Yoga will be offered on the beautiful shores of Virginia Key where participants can truly disconnect from the mainland. 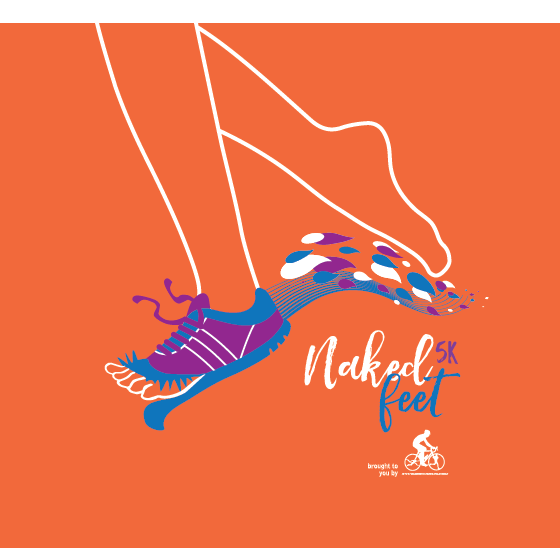 All participants will receive a custom event t-shirt, BIB number, beautiful finisher’s medal, closed race course through Virginia Key North Point Trails, and access to a day full of festival activities. Festival activities will include an awesome spectator area with views of the races, music and entertainment, great product samples, unlimited sunshine, and much more. Awards will be given to the all the age group and division winners in the trail run, mountain bike race, and paddleboard race. 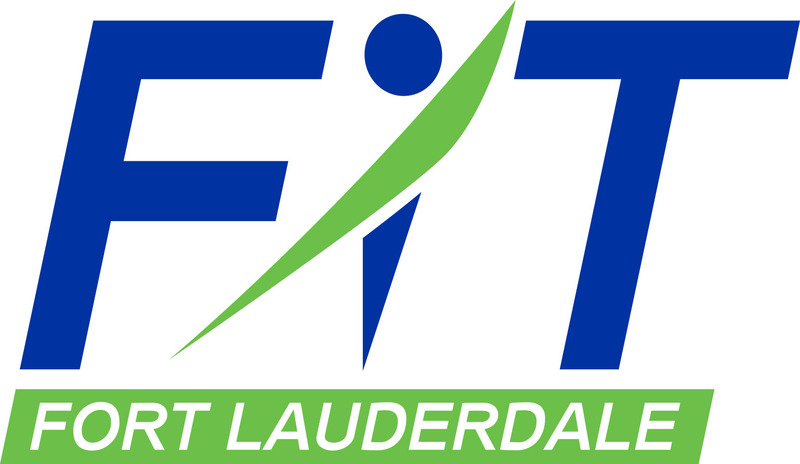 The Miami Trail Festival is proudly produced by RaceTime and Game On Race Events, a partnership of race and event experts with a combined experience of over 25 years. READY TO PARTICIPATE IN ONE OF OUR EVENTS? CLICK BELOW TO SEE OUR EVENT SCHEDULE NOW!